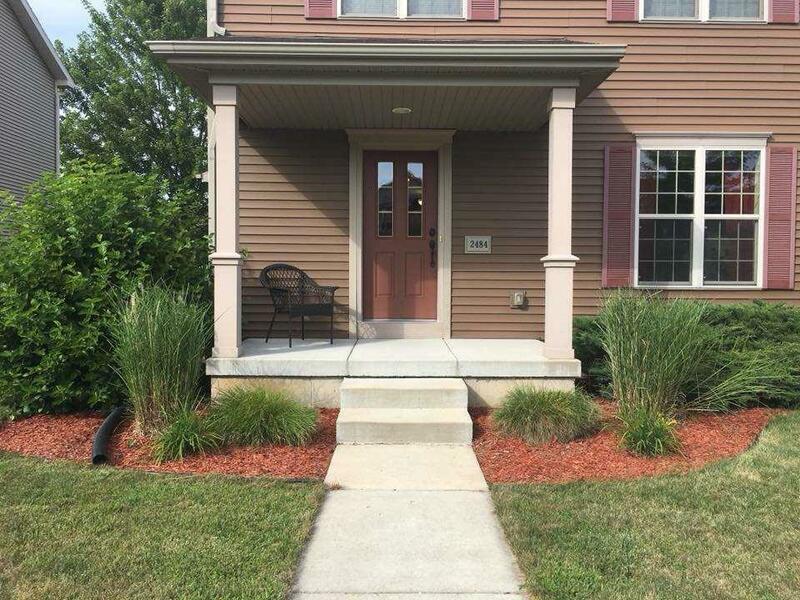 Well maintained two story in popular Smith's Crossing neighborhood, easy access to shopping, highways, and schools. 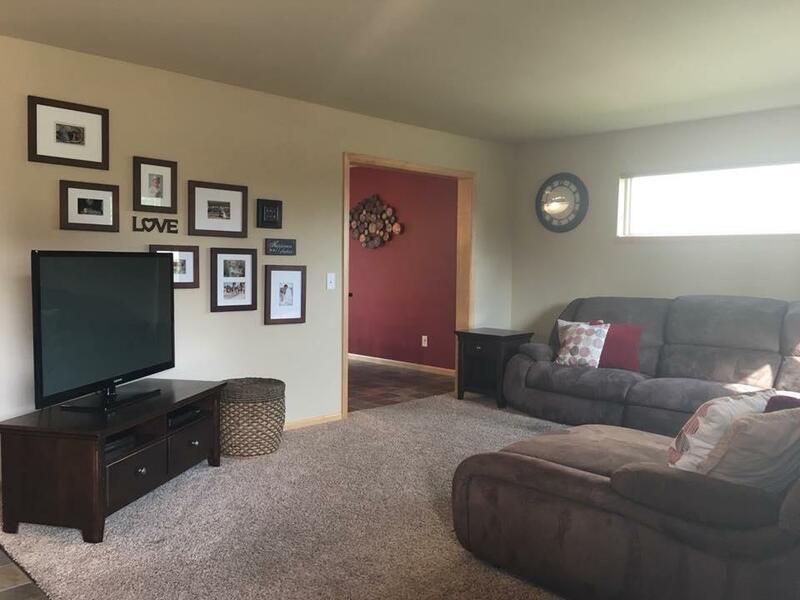 Stainless appliances, maple cabinets, trim and doors, very workable kitchen with lots of counter space and pantry closet, main level laundry with nice access to attached two car garage. Patio area from kitchen dinette. Private master suite with full bath with a window!! 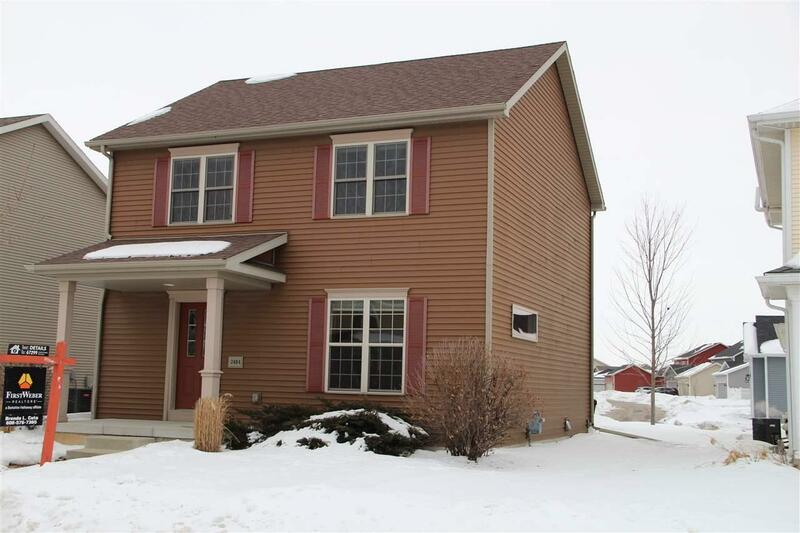 Plus two additional bedrooms on upper level w/ full bath. 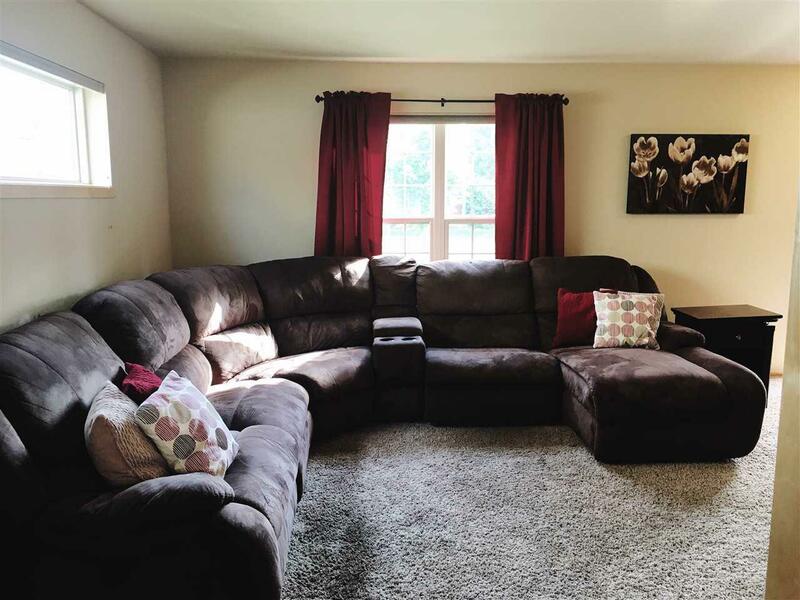 Lower level has great rec/family room and a half bath, plus they saved room for storage!! Elite UHP plan is provided.